Valid at Market99 Stores across India. 2. Valid at Market99 Stores across India. 4. The voucher can't be exchanged for cash or cheque. 5. The voucher can't be revalidated once expired. 7. The voucher is not transferable. 8. Partial redemption is not allowed. 9. The voucher can't be clubbed with any other offer. 10. The holder of the voucher is deemed to be the beneficiary. 11. Users who have not undergone Paytm KYC will not receive cashback in their wallets. 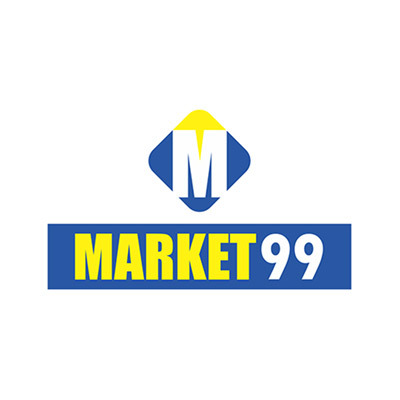 Visit the Market99 store to redeem the value of the voucher.